I can't wait to use more of these on my future cards! Birthday Sundaes Challenge #25: Birthday Card with a Birthday Sentiment! 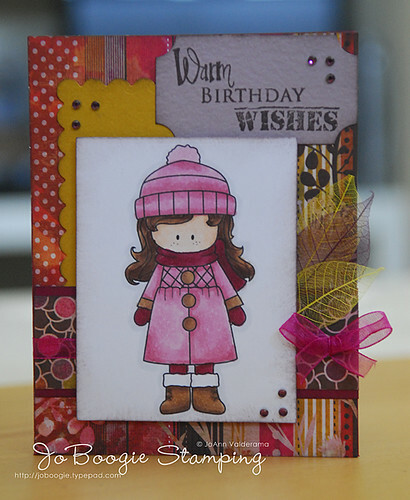 This week's challenge is sponsored by Whimsie Doodles and the theme is to create a Birthday Card with a Birthday Sentiment! You don't even have to use a Whimsie Doodles image to play!